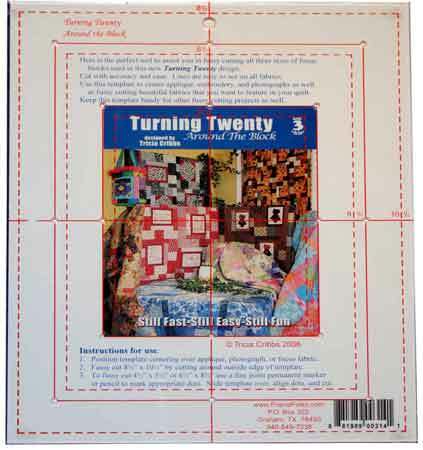 Turning Twenty® Around the Block Template is perfect for aligning all three sizes of focus blocks required in making Turning Twenty® Around the Block quilts. 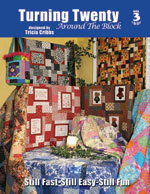 The template will also be an asset with many of your other fussy cutting projects. 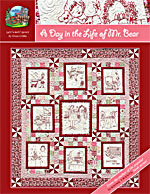 The ideal template for photograph and T-shirt quilts.